The early weeks of a new semester can be quiet… too quiet. Deceptively quiet. 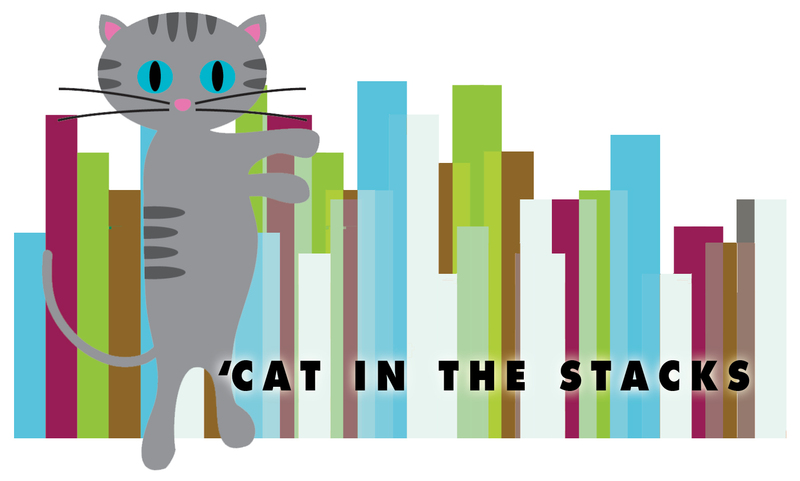 Winter break isn’t quite long enough to erase the memories of a hectic December of finals and seminar papers, so when you come back in January (if you’re anything like me) you might feel a little wobbly. But now that your weekly schedule is, for the next month or so, standard assignment fare (if you’re lucky), this is the best time to get your life in order. Maybe you’re not the New Year’s Resolution type, but you might be the life-changing lifestyle app type. Unabashedly, I’m the app type—I’m not so great at January resolutions, but put it on my phone and I’ll be up to the challenge. My latest favorite lifestyle app is HabitBull. 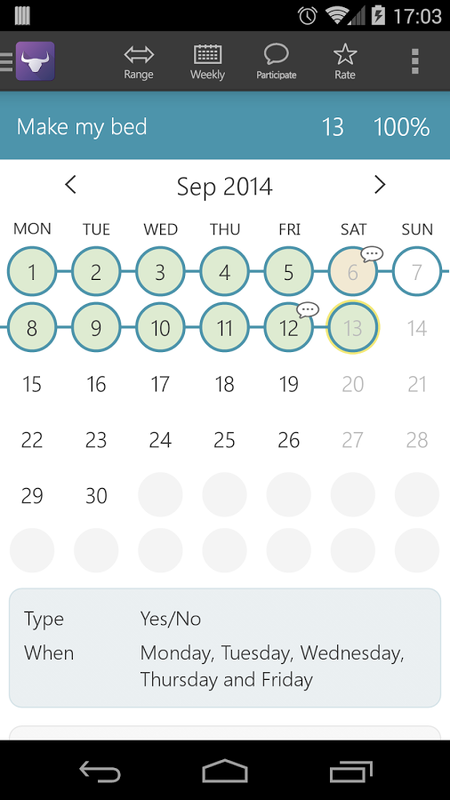 I’ve been using daily for over two weeks now and I’m having a lot of little successes. 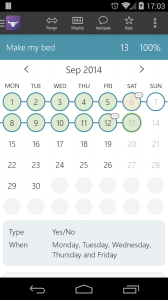 HabitBull is a habit streak tracker. It’s really simple and attractively clean. With the free version you can track up to five habits using different methods: a yes/no (yes, I did drink water today/no, I didn’t drink water today), a number (I did 10 pushups today), or with data from Google Fit. It notifies you on a schedule you create and if you have a sense of humor, you can allow the app to greet you with some cutesy ego-stroking messages. 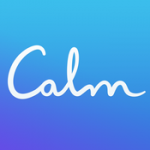 My second latest favorite app is Calm, a learn-to-meditate app. If you’re not comfortable with guided meditation (I promise the voice is actually very soothing, not annoying), the app also acts as a relaxing white noise generator with sounds like gentle rain, the ocean, and daytime meadows. 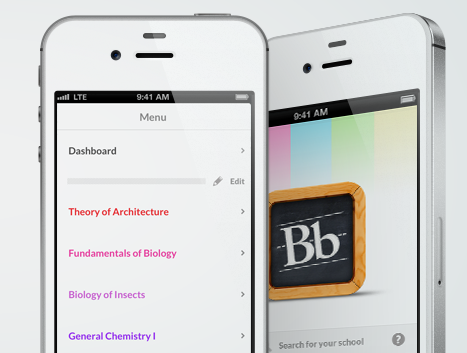 Maybe it’s common knowledge that BlackBoard has an app, but it definitely wasn’t common knowledge for me! Although I’m relatively tech-savvy, BlackBoard isn’t always my friend. The mobile app, however, isn’t too bad. It is by no means perfect, but it can’t be beat for convenience. It never occurred to me to check for an app, but one of my professors this semester uses the BlackBoard calendar very frequently, and now I can, too! Villanova students have full app access for free. 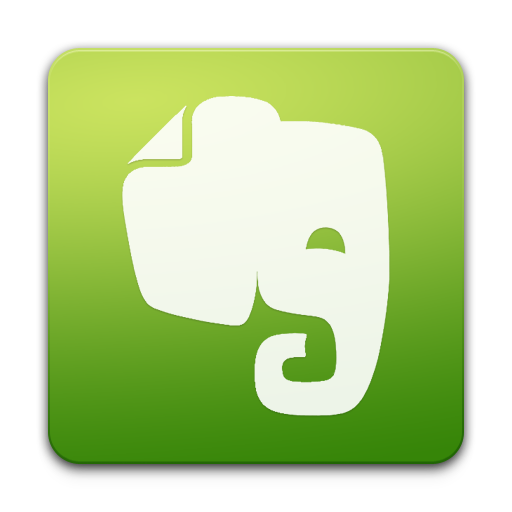 Evernote is old faithful and you’ll probably see it in every recommended productivity app list. 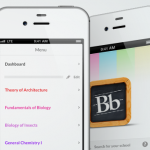 A great digital notebook, Evernote is also a desktop app. 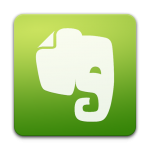 My Evernote is not the neatest collection of snippets and checklists and memos in the world, and I’m not the best person for Evernote organizational advice, but I will say this: anyone can find a way to make Evernote work for them. 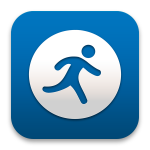 My go-to fitness app is MapMyFitness. 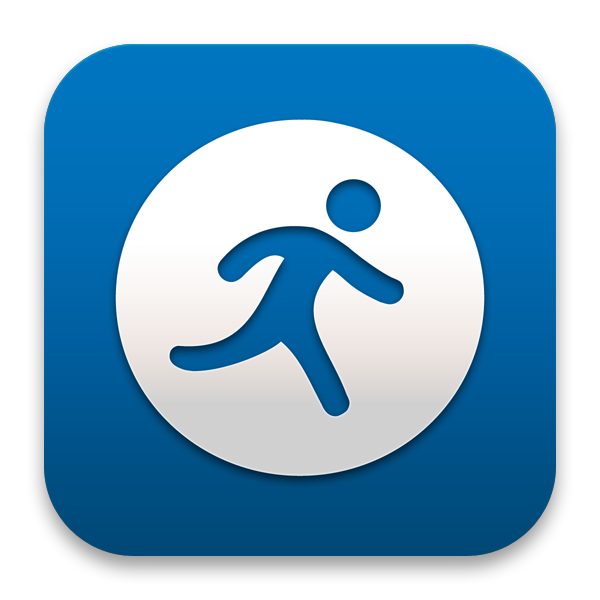 I mostly use it to map running routes, but you can track any kind of activity, log your food, and develop a support group of friends—which, in my opinion, is probably the best thing about the app. Nothing motivates me more than my friends liking and commenting on a good workout!